A top American general has asked Islamabad to use its influence over Taliban to bring them to the negotiations table and stop cross border movement of their leaders, a day-after Pakistani Foreign Minister Shah Mahmood Qureshi left US after holding meetings with top Trump Administration officials. "As we often talk with the military leadership in Pakistan, we need them to continue to stay engaged in this. We need them to help lower the violence in Afghanistan," US Central Command Commander General Joseph Votel told reporters during a Pentagon news conference. "They need to ensure that they continue to ensure there can be no movement back and forth and that fighters can't come back into Pakistan to get aid or medical care or other things with that. They have to help us lower the violence in Afghanistan," Votel said. "And they need to use their influence with the Taliban to force the Taliban leadership to come to the table. And they can do this, they can put pressure on them to do this," Votel said when asked about Qureshi's remarks a day earlier in which he claimed that Pakistan has taken appropriate measures against terrorist groups. "Those are the two things that we have continued to emphasize with Pakistan that they need to do. So I do acknowledge that they have done a lot in their own country, but there is more to do and it is those specific areas right there where we are seeking their closest assistance," Votel said. On Tuesday, Qureshi met the Secretary of State Mike Pompeo and the National Security Advisor John Bolton. 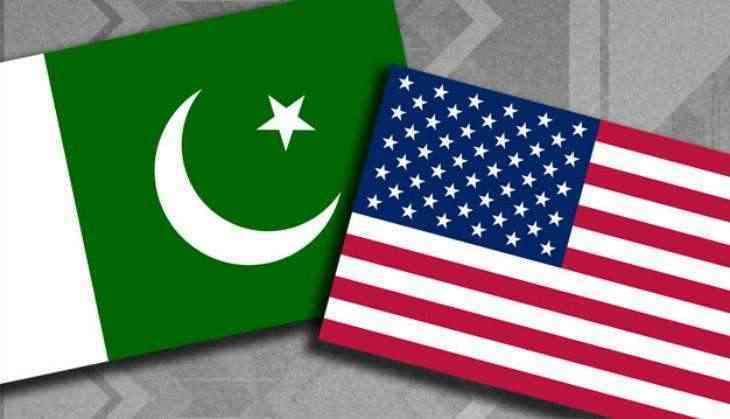 Wrapping up his 10-day US trip, Qureshi in his remarks at the US Institute of Peace had challenged that US military and members of Congress to come into Pakistan, and travel anywhere inside the country and see for themselves that there are no safe havens any longer. There is no doubt, Votel Acknowledged that Pakistan has conducted operations in their country to root out terrorist organisations "in certain areas," particularly areas up along the border with Afghanistan. "But we do assess there still is presence in Pakistan and we need them to continue to do that, the general said.